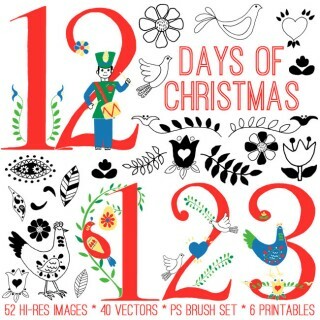 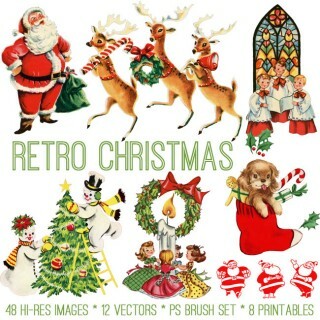 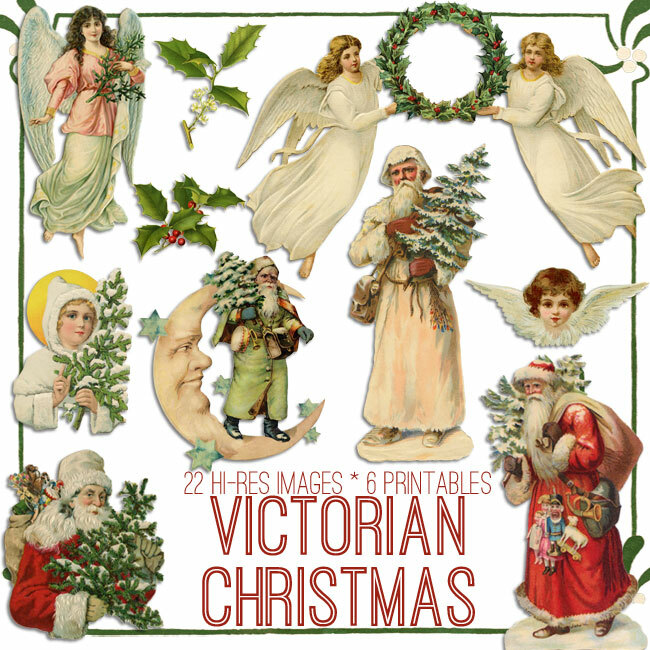 Huge 12 Days of Christmas Kit – TGF Premium! 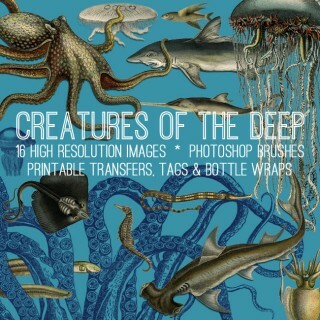 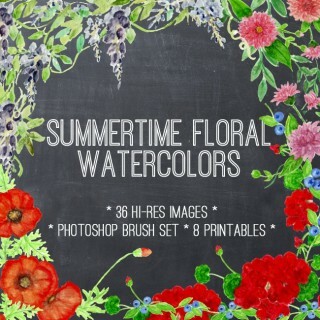 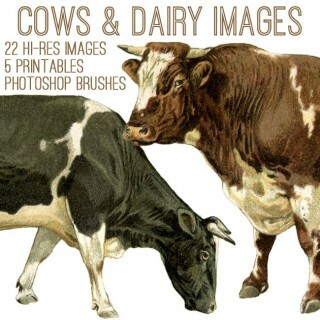 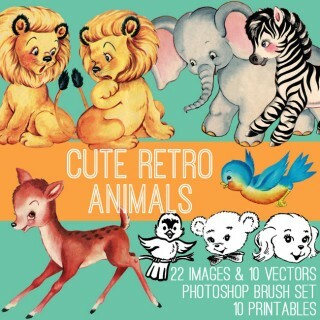 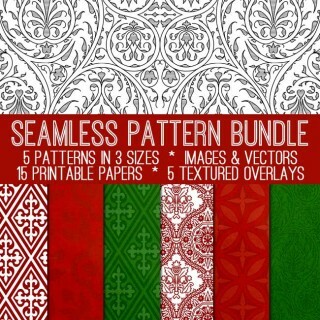 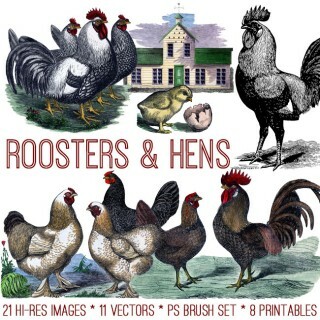 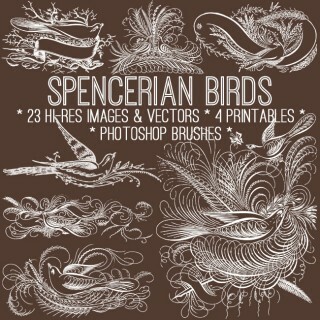 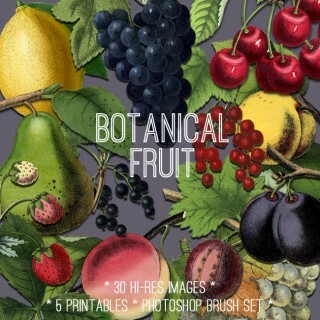 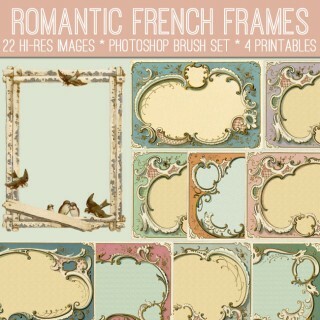 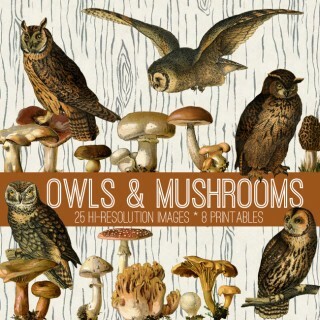 Roosters and Hens Image Kit – TGF Premium! 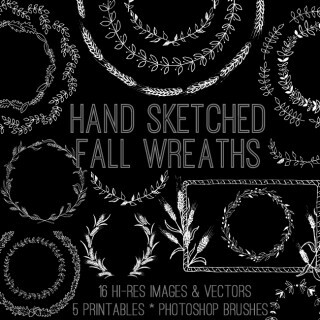 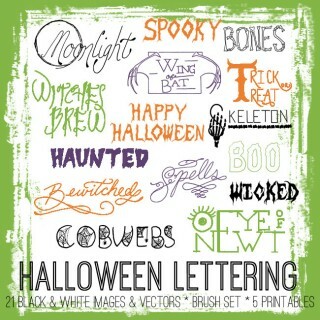 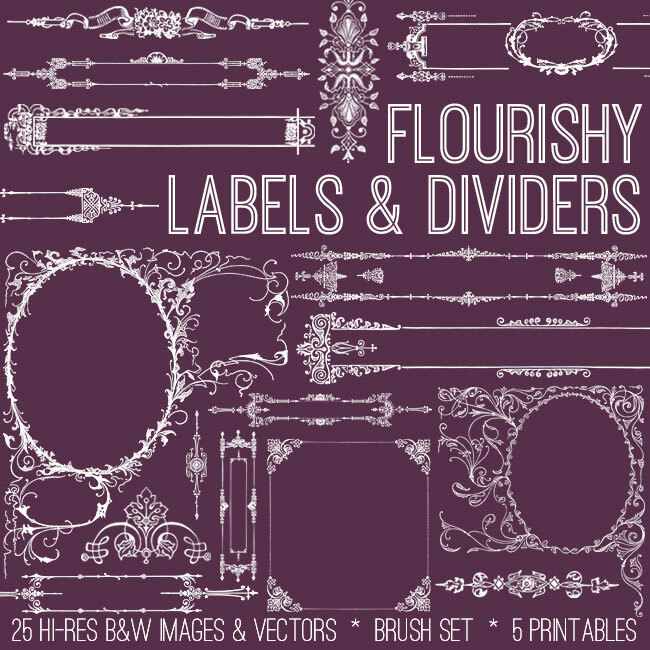 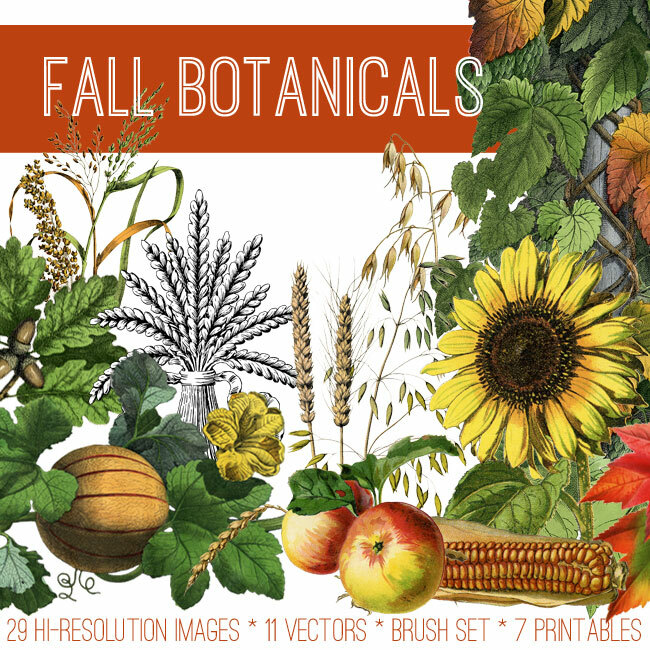 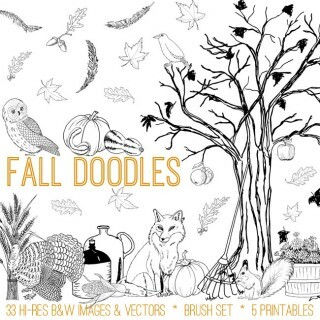 Fall Doodles Kit – TGF Premium! 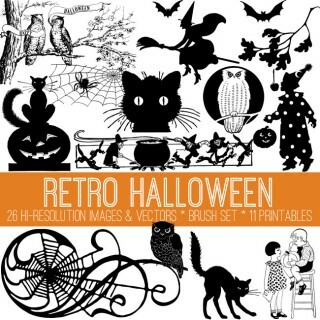 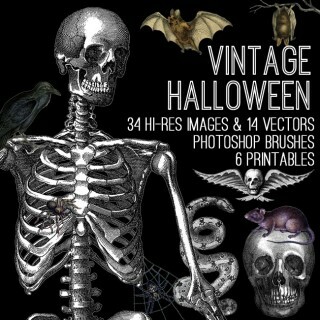 Retro Halloween Kit – TGF Premium!